Please type your desired tags, e.g. Materials and Polymers, Organic, Cell Biology, Latin America, Biochemistry, Animation & Games, Communication & Culture, Grant Writing, Intimacy, 19th & 20th - Century American Literatures & Cultures, Childhood Sexual Abuse, Form, Craft, and Genre Gender Studies, Higher education, Holocaust History and Literature, Translation, and etc. FINANCIAL CRISIS INQUIRY COMMISSION. Testified in Washington, D.C., in public hearing on April 7, 2010 Hearing on Subprime Lending and Securitization and Government Sponsored Enterprises. 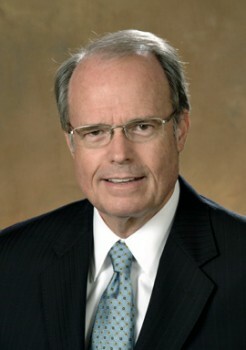 Testimony quoted, summarized and referenced multiple times in the congressional commission’s official report, The Financial Crisis Inquiry Report, to the Senate, House of Representatives and President of the United States, January, 2011. Having the courage to take a stand against his former employer, risking his career and facing the repercussions have earned Naveen Jindal School of Management Accounting Professor Richard Bowen the “CPA of the Year” award from the Dallas CPA Society. 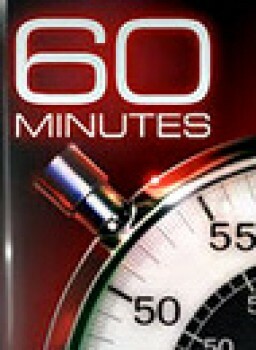 The award comes on the heels of a 60 Minutes news segment that focused on Bowen’s experiences during the run-up to the nation’s credit crisis and examined why large Wall Street banks have not been prosecuted under the Sarbanes-Oxley law. 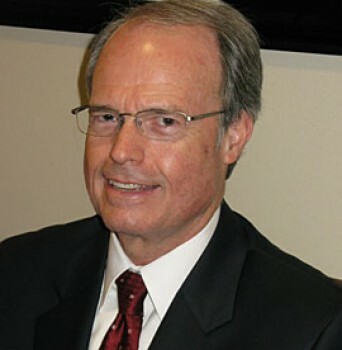 Bowen, a former vice president at Citigroup, tried to warn the bank’s senior management and directors about the increasing levels of defective mortgages he was seeing.He testified before a nationally televisedcongressional Financial Crisis Inquiry Commission hearing in 2010 that he attempted to warn management about risky mortgages that eventually helped spawn the financial crisis. 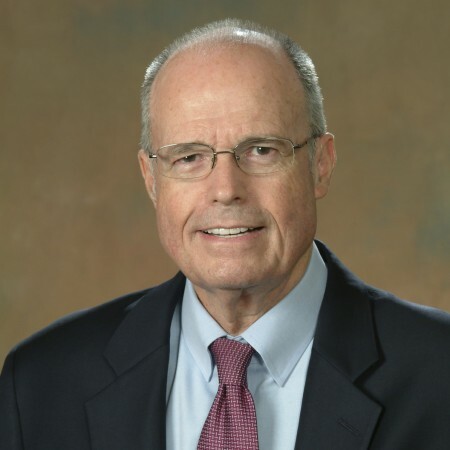 When Richard Bowen III began teaching as an adjunct professor in the UT Dallas School of Management in spring 2008, he brought 35 years' experience in banking, including executive positions in finance, credit and information technology. Now he also is offering a glimpse behind the scenes of the troubled mortgage industry at the heart of the nation’s financial meltdown. He is guiding students through a real-life ethics lesson, relaying what he experienced while investigations of the forces behind the financial crisis continue. Bowen testified about his employment at Citigroup in Washington on April 7 before the Financial Crisis Inquiry Commission Hearing on Subprime Lending and Securitization and Government Sponsored Enterprises. Richard Bowen, a former vice president at Citigroup, tried to warn the bank’s senior management and board of directors about the increasing levels of defective mortgages he was seeing. The news program, 60 Minutes, recently featured his experiences in a story focusing on why large Wall Street banks have not been prosecuted under the Sarbanes-Oxley law. Bowen, who also testified before a congressional commission and is now a professor of accounting at UT Dallas, on Feb. 6 will offer a glimpse behind the scenes of the troubled mortgage industry at the heart of the nation’s financial meltdown. Bowen will speak about his experience and provide a look into the root causes of the mortgage crisis at the Andrew R. Cecil Lecture Series on Monday, Feb. 6 at 6 p.m. in the Davidson Auditorium at the Naveen Jindal School of Management. The lecture is free and open to the public.